THESE CLASSIC BOOKS have retro appeal that will take readers and collectors alike back to the days when they were first amazed by Star Wars! 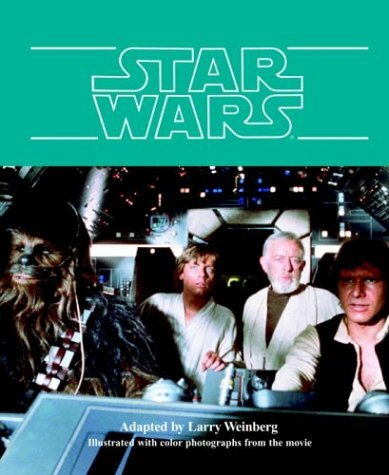 Luke Skywalker has always dreamed of escaping his desert home world at the edge of the galaxy. Little does he know that his destiny will plunge him into a series of life and death adventures. This book marks the start of Luke Skywalker's involvement with the Rebellion in George Lucas's grand narrative of good versus evil, Star Wars.